Booking Incentives - Why Book with Us? 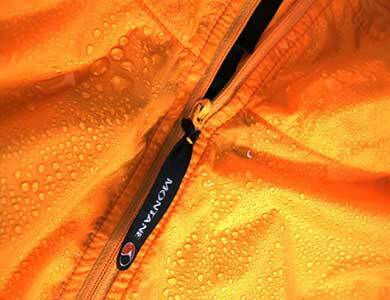 Cotswold Outdoor provide top of the range outdoor activity clothing that is durable and entirely weather proof. During an ascent of Aconcagua the clothing a climber wears may be pivital for a successful summit bid. Inadequate gear can have dire consequences so make sure you are thoroughly prepared and equipped. FREE weekend in the Lake District for 2 people!! Climbing Aconcagua with a group of friends can be the experience of a lifetime. Not only can you train together and help to push your fitness levels up, you will share in the trials and ecstacy during the climb and then enjoy the glorious moment of reaching the summit together. 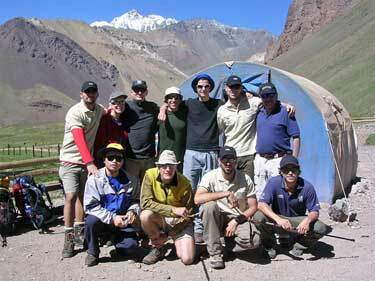 Lifelong memories are created during our Aconcagua ascents - why not forge them with your friends. Although Aconcagua is essentially a trekking peak and the climbing season is during the Argentinian summertime, weather conditions on the mountain can be very wintry, especially on the summit approach. Temperatures drop well below 0°C and there is plenty of snow and ice to tackle along the way. 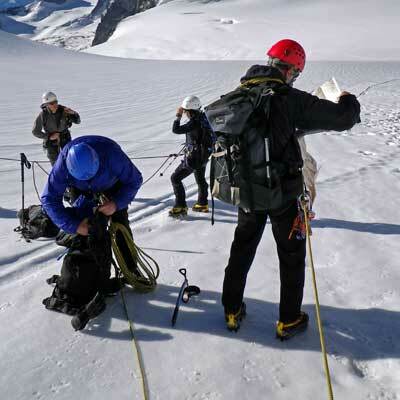 Trekking in freezing conditions can be extremely tiring and will sap valuable energy reserves. This course will teach you some of the basic winter mountaineering skills designed to optimise your chances of success on Aconcagua. 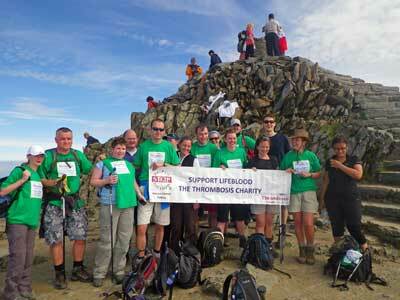 Climb Kilimanjaro in Tanzania (5895m) and Aconcagua in Argentina (6962m) at a special discounted price. 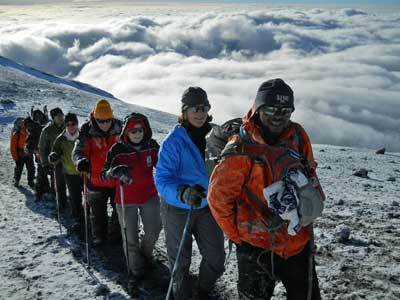 Kilimanjaro is an excellent high altitude climb as preparation for Aconcagua. With a totally different climate and landscape, Kilimanjaro is the perfect mountain for learning how to acclimatise without the extra pressures of the harsh weather conditions found on Aconcagua.